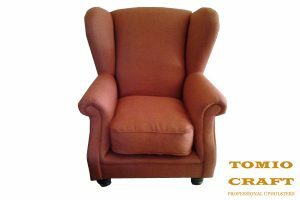 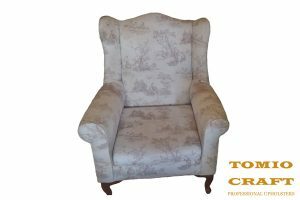 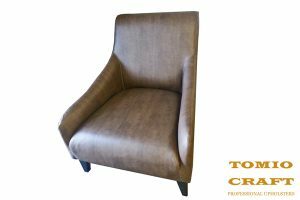 We can manufacture Customised Wingback Chairs according to the style and design you require. 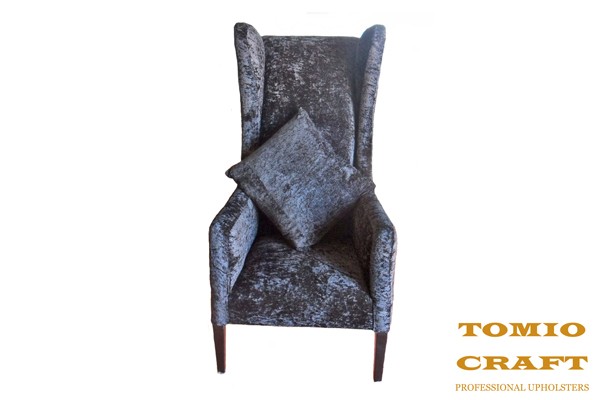 We are proud to mention that we can manufacture customised Wingback Chairs. 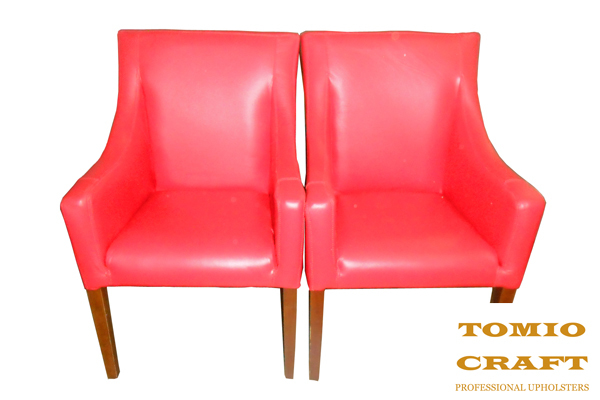 Whatever your application for these chairs, we can assist you. comfortably. 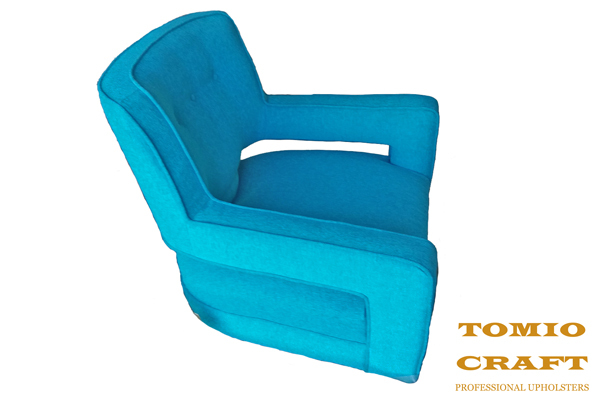 The seat was to be lower than normal and the back was to curve at a specific angle for maximum comfort. 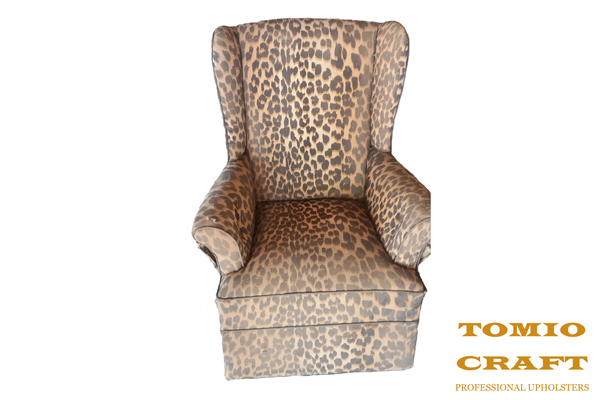 Another fun project we completed was for a wedding planner. We created a beautiful Wingback Chair in white with a high back to create a modern look. 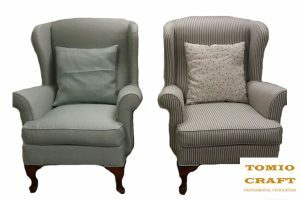 These white Wingback Chairs definitely made the bride and groom look like the king and queen for the day. 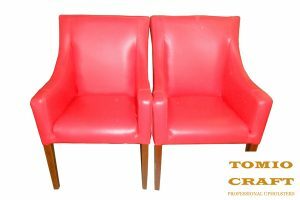 Then they kept the chairs to use in their new home. 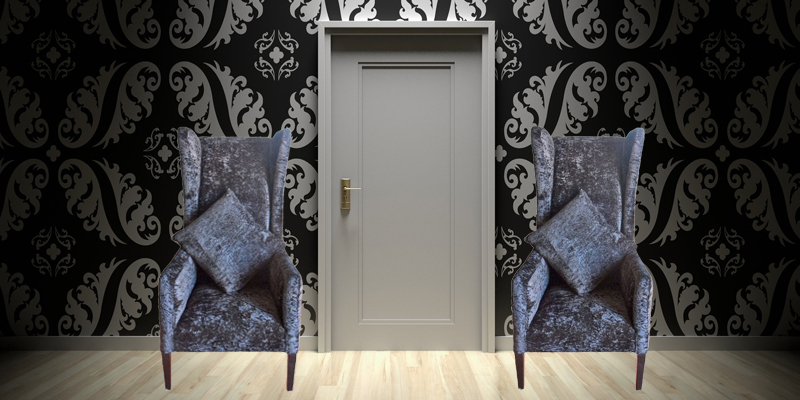 Whatever your requirements for customised Wingback Chairs, we can help you. 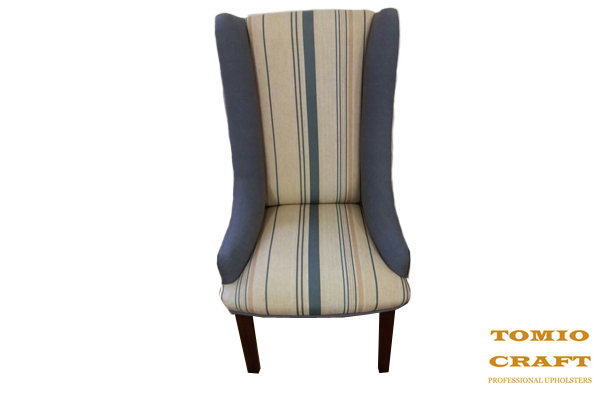 You can choose from a range of materials, colours and patterns to create a unique Wingback Chair. 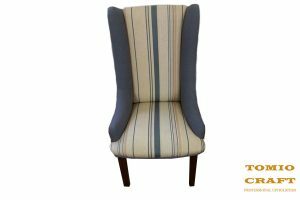 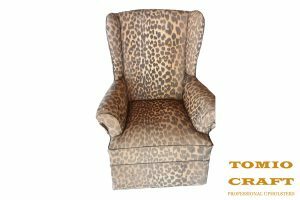 Contact us to create a unique Wingback Chair for you.